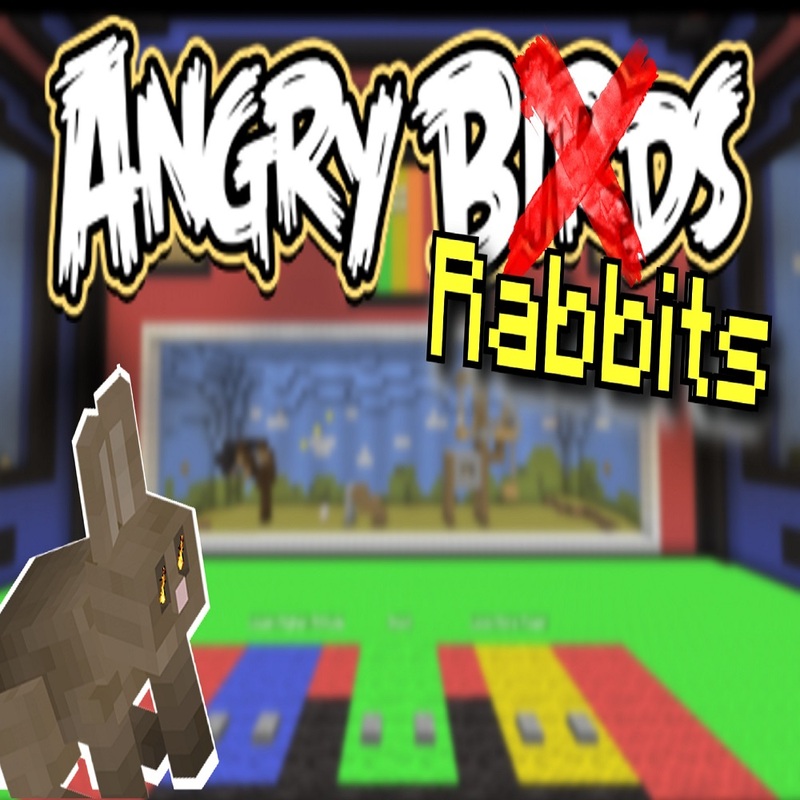 Today we are presenting our Angry Rabbits map, based on the Angry Birds minigame. - Different enemies to battle! - The level book can be used for selecting your catapult as well as selecting the level which you want to play. The level can only be selected once the previous level is completed. Example: To select level 2, you will have to complete level 1 first! Selecting of a level or catapult can be done by clicking on it. Post your highscore in the comments down below to compete against others! Lower amount of shots needed to complete means getting a better score. For any questions, feel free to comment! Angry Rabbits Map [1.11 & 1.12] NO MODS REQUIRED!